Storm Cases – Plasticase, Inc. They are so widely used due to their durability and ability to protect fragile or sensitive equipment in essentially any conditions. During transportation or when not in use, sensitive equipment can be easily stowed in a storm case to keep off contaminants and harmful materials as well as to protect the item from scratches and large impacts. 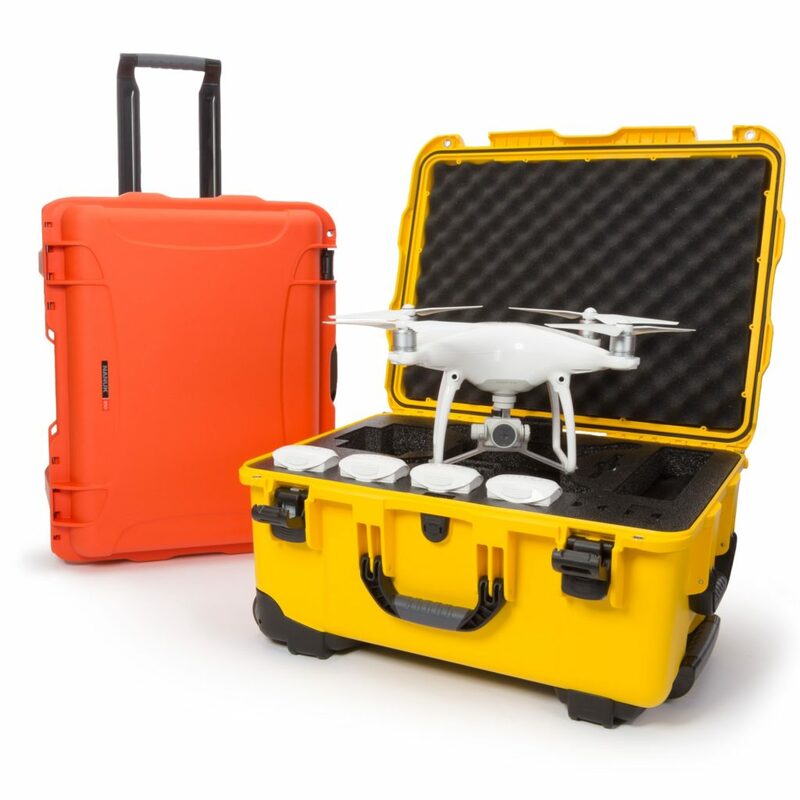 In order to offer superior protection, the exterior of the storm case is manufactured from a hard plastic which gives it a tough and rigid shell. Typically, this process is accomplished using the plastic injection molding process. Storm cases come in a variety of shapes and sizes, ranging from long shallow cases for carrying rifles to deep cases for carrying bulky camera equipment. For some applications, the cases hard plastic exterior can do even more than just protect from bumps and scratches. 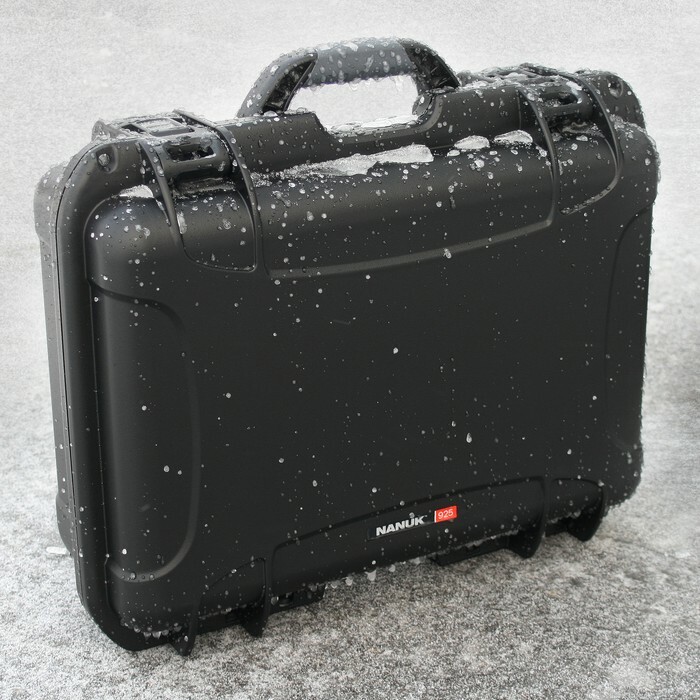 Some storm cases are designed to be waterproof and airtight which keeps dust and moisture from interfering with the sensitive equipment inside the case. There are a variety of different types of storm cases, so it is possible to customize the different features to fit application specific needs. This means that in addition to custom sizes and exteriors, these cases can also be outfitted with various transportation and security features. They can be equipped with wheels and an extending handle to allow for simple transportation along the ground or simply have a carry handle. Heavy duty stainless steel hinges and latches with a locking mechanism can keep sensitive equipment safe and secure, or simple clasps can be used to allow for quick and easy access. Since the primary goal of these cases is to keep sensitive equipment safe and secure, the interior of the case is almost always fitted with patterned foam padding. Like other aspects of these cases, the foam padding can be custom cut to the specific dimensions of the intended items being placed in the case. Transportation of any kind can be extremely turbulent, and for sensitive equipment, this usually means extensive damage. With custom cut foam inserts, there is essentially no room for the items to jostle around inside the case and thus protects the equipment from sharp impacts. Regardless of the type of equipment, a storm case is an exceptional option for safe durable and secure transportation and storage. Storm Cases A storm case is a heavy duty equipment case that is designed to protect valuable devices from various kinds of damage. These rugged cases are utilized in applications ranging from recreational photography to military device transportation.